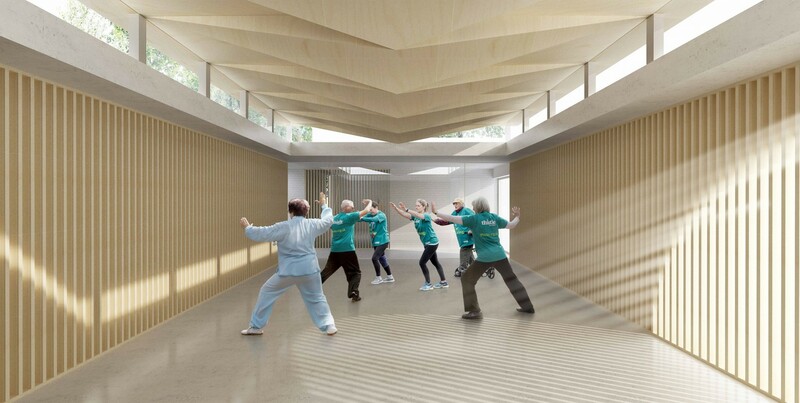 Thistle, a charity dedicated to providing support for people with long-term health conditions, has advanced plans for a new community and wellbeing facility adjacent to its existing base in Craigmillar, Edinburgh. 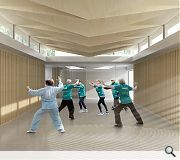 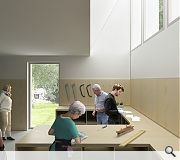 Replacing an outdated existing structure the new ‘Garden Rooms’ have been designed by 3DReid to offer a range of facilities better suited to community outreach and activities. 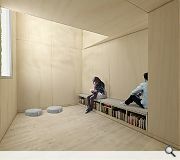 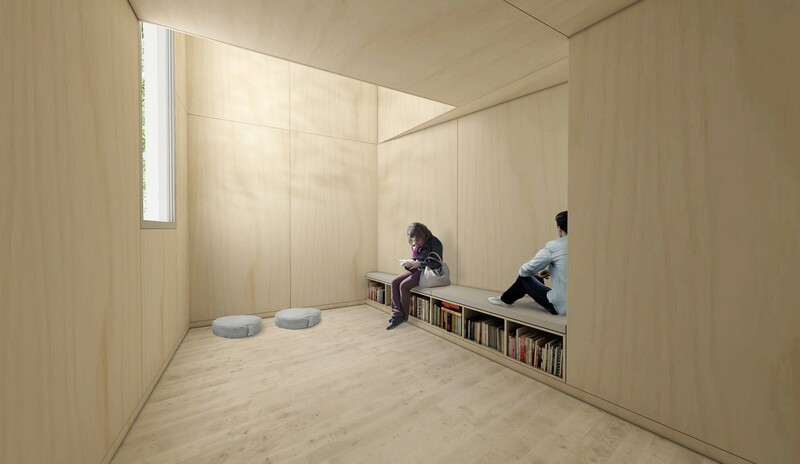 A comprehensive consultation exercise over the past year elicited a diverse set of requirements for the new addition including a 140sq/m activity space, kitchen, workshop, studio and meditation space. 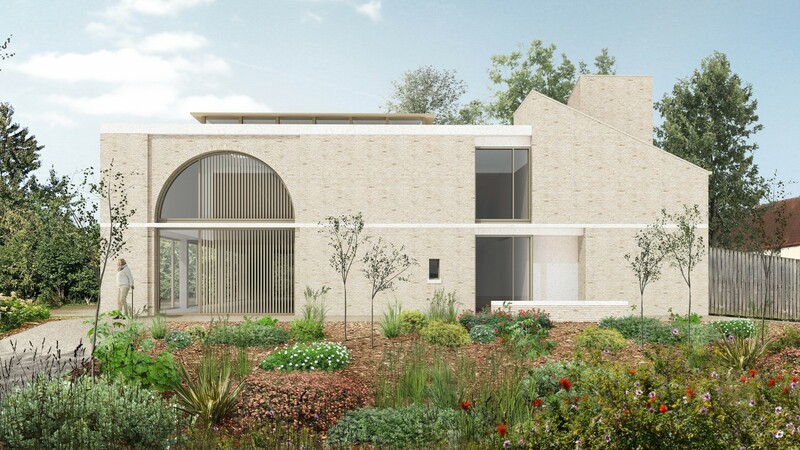 Situated within the Thistle Estate, a collection of B-listed houses and covered walkways built in the post-war years to accommodate wounded servicemen, the design incorporates visual features such as archways, chimney stacks and gables reflecting the A-listed Robin chapel and domestic properties. 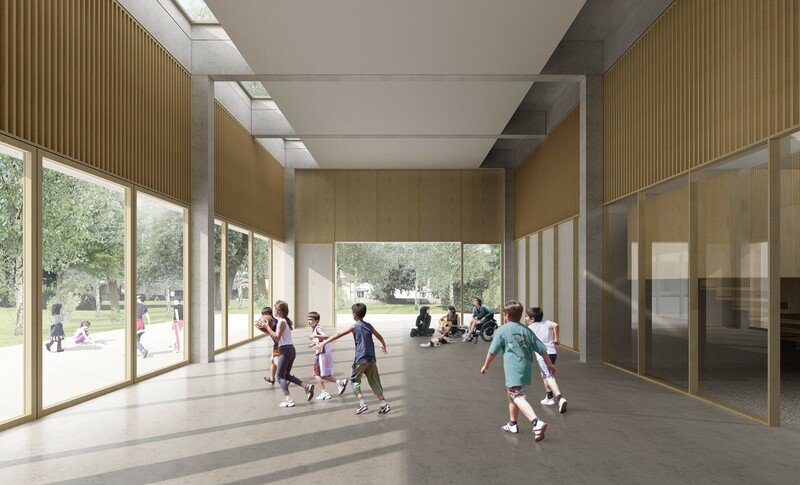 Chris Dobson, associate director, 3DReid: “The plan and sectional forms work hand in hand, creating individual spaces of distinct feel. 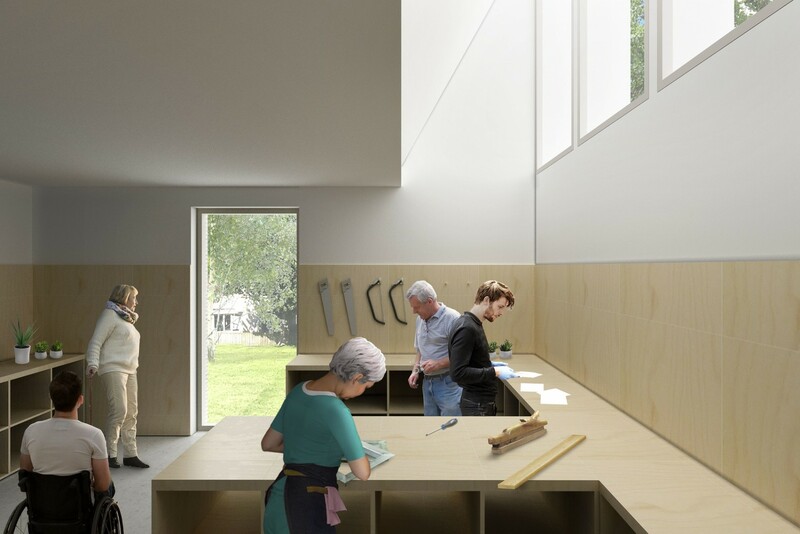 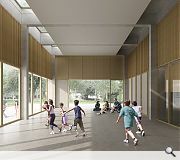 Continual engagement with the outdoor environment being a key experience of the journey through the building, from the direct engagement between activity space and community garden, to the studio north-light of the workshop, the abstracted tree canopy of the yoga/tai chi room and the framed view of Arthur’s Seat from the meditation space. 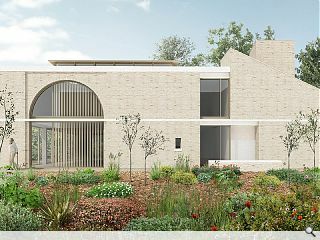 Urban Pioneers have been commissioned to enhance the current community garden through better connections to the new building.